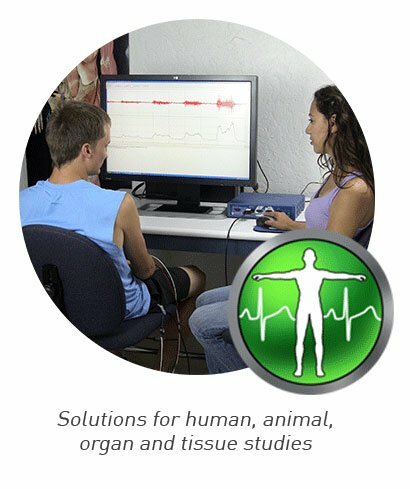 BIOPAC research and education solutions can be used for a wide-range of biology studies—human, animal or tissue, in vivo or in vitro. 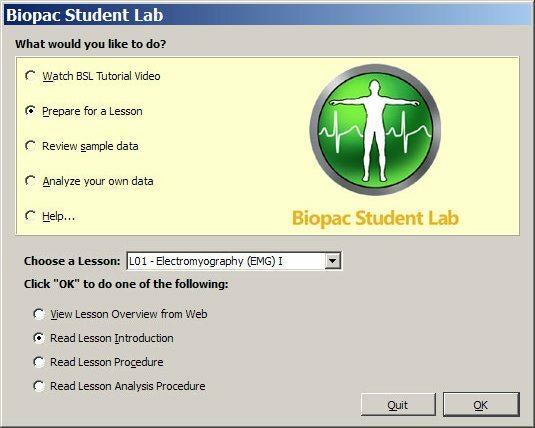 For researchers conducting biology experiments, BIOPAC provides a full line of proven, world-class MP hardware platforms that include powerful, flexible AcqKnowldege data acquisition and analysis software. This combination of hardware and software ensures researchers not only obtain great data for more reproducible, publishable results, but experience unparalleled ease of use in system operation. 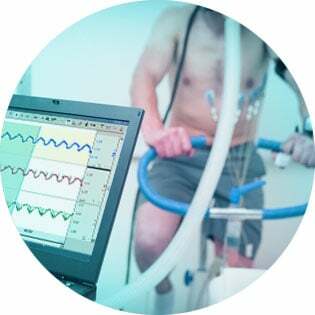 Complete systems are available to support both simple and extremely complex experiments on humans and animals, with wired, wireless, and MRI compatible options. 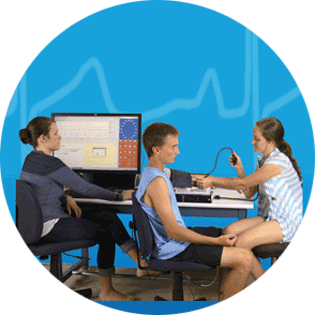 Record and analyze ECG, EEG, EMG, VMG, HRV and RSA, Impedance Cardiography, Blood Pressure, Monophastic Action Potential, Spike Setting, EDA, Event-Related Potentials, and more. Wired wireless, and MR Safe/Conditional solutions available. Full line of stimulation options, amplifers, transducers, and more. 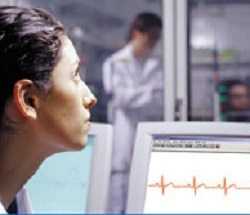 AcqKnowldege software is included with each MP150, MP36R, Mobita, B-Alert, and BioHarness system. It is highly interactive, user-friendly, and has intuitive controls that let users instantly view, measure, analyze, and transform data. 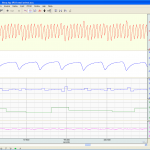 Perform complex data acquisition, triggering, and automated analysis using simple drop down menus and dialogs—no need to learn a programming language or new protocol to get powerful, report-ready results. AcqKnowldege features fast and easy Setup—One dialog box guides users through complete first experiment setup (Hardware, scaling, calibration, calculations, stimulation, and more!). 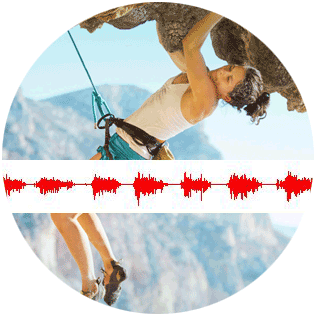 Researchers can also save settings as a template or default recording for future use. Use automated analysis routines to save hours (or days!) 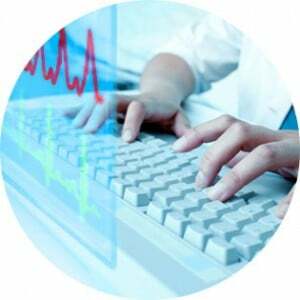 of processing time and standardize analysis procedures. 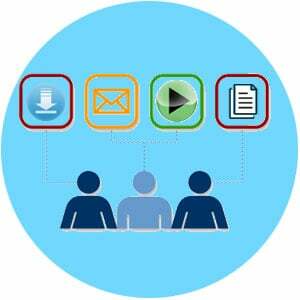 Analysis routines automatically score and mark the data file and results can be output in multiple file formats including AcqKnowldege graph, Excel®, MATLAB®, Noldus, SMI, text, and more.